Positive education, information and vegan outreach since 2005. Viva la Vegan! is an interactive online community for vegans, focusing on positive education information and vegan outreach - created and run by Leigh-Chantelle. Leigh-Chantelle interviews James Aspey by Viva la Vegan! Leigh - Chantelle Interviews Will Potter From Green Is The New Red by Viva la Vegan! Leigh-Chantelle Interviews Shaun Monson From Earthlings by Viva la Vegan! Leigh-Chantelle Interviews Robert Cheeke From Vegan Bodybuilding by Viva la Vegan! Leigh-Chantelle Interviews Nathan Runkle From Mercy For Animals by Viva la Vegan! Leigh-Chantelle Interviews Michelle And Josh From Herbivore Clothing by Viva la Vegan! Leigh-Chantelle Interviews Linwood Bingham From Motive Clothing Company by Viva la Vegan! 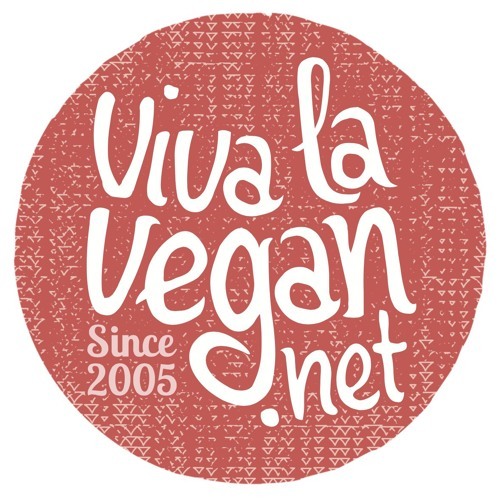 Leigh-Chantelle Interviews Marisa From Vegucated by Viva la Vegan! What To Do With Tofu - Preparation, Cooking And More by Viva la Vegan! How To Prepare And Cook Legumes, Beans And Pulses by Viva la Vegan!